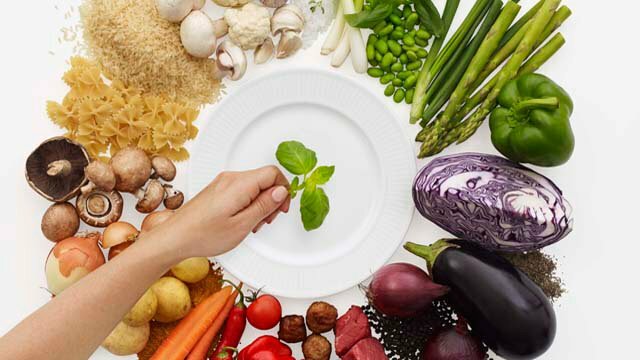 The SCPP is ideally suited for transporting very low viscosity products at higher discharge pressures for food, beverage and other hygienic applications. 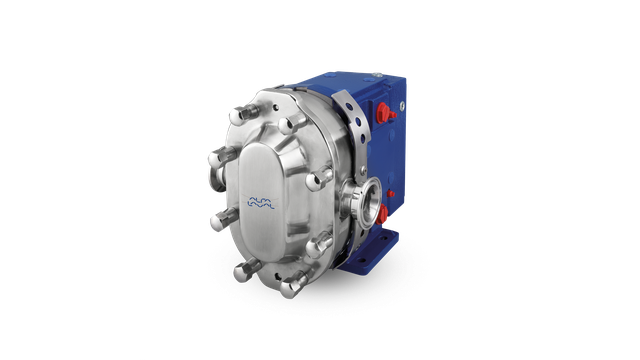 The Alfa Laval SCPP range consists of two positive displacement pump ranges designed especially for transporting low viscosity products at higher discharge pressures. While rotary lobe pumps remain the preferred positive displacement solution, the SCPP is a solid choice for applications where circumferential piston pumps have been widely used in the past. The broad range meets a wide spectrum of requirements under various working pressures. SCPP 1 is a robustly designed model that is well-suited for strip-clean applications. It has 14 displacements, capacities up to 450 USGPM (102 m3/h) and differential pressure to 400 psi (28 bar). SCPP 2 features enhanced CIP options, making it better suited for Cleaning–In-Place. It has 11 displacements, capacities up to 310 USGPM (70 m3/h) and differential pressures up to 500 psi (34 bar). The SCPP pumps feature large inlet and outlet ports, which help reduce pressure losses as products enter the pump. These features, combined with circumferential piston pump technology results in reduced net positive suction head required (NPSHr). This significantly reduces the risk of cavitation and subsequent pump damage. Close clearances between rotor and rotorcase reduce slip when pumping low viscosity liquids at higher discharge pressures. This improves volumetric efficiency on low viscosity liquids and helps reduce flow rate variance under variable backpressures. For greater flexibility, the SCPP range gives you a wide range of options to enable you to choose the right seal for your particular application. For the SCPP 1, choose from a single O-ring, double O-ring with flush, single mechanical seal or double mechanical seal with flush, which are available in various materials. The O-ring seal is particularly suited for applications where pumps are frequently disassembled for manual cleaning. The O-ring seal also enables quick removal of the rotorcase and reduces the risk of damage during disassembly. 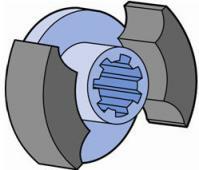 The SCPP 2 offers two seal types: a single mechanical seal or double mechanical seal with flush, which are available in various materials. The SCPP pump comes with twin-wing rotors in a non-galling alloy material as standard, which are suitable for most pump applications. If the product to be pumped contains large solids, a single-wing rotor is available as an option. Alfa Laval provides a one-year warranty for all non-wearing parts, provided genuine parts are used. The SCPP pump casing is in AISI 316 stainless steel with a Ra 32/Ra 0.8 internal surface finish of that complies with 3-A standards. Made of a non-galling alloy, standard rotors are available with twin-wing form; an optional single-wing rotor for handling large solids is available. Seal options include single O-ring seal, single mechanical seal, double O-ring seal with flush, or double mechanical seal with flush. Rotor wings (pistons) rotate around the circumference of the channel in the pump casing. This continuously generates a partial vacuum at the suction port as the rotors unmesh, causing fluid to enter the pump. The fluid is transported around the channel by the rotor wings, and is displaced as the rotor wings re-mesh, generating pressure at the discharge port. Direction of flow is reversible. The deep channels in which the rotors travel provide large voids to minimize shear of solids. 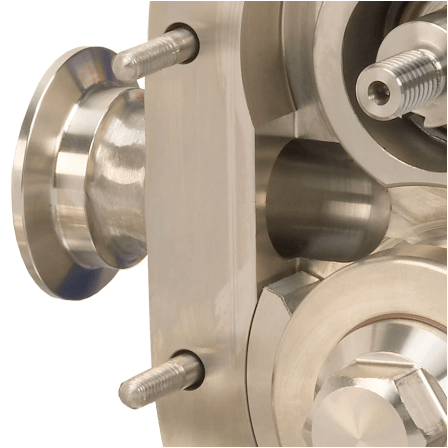 The rotors are made of non-galling alloy, allowing close clearances between rotating and stationary surfaces, which result in lower slip and thus higher efficiency when pumping low viscosity liquids at higher discharge pressures. The hub of each non-galling rotor rotates in a recess in the pump head to minimize deflection even at high discharge pressures.